AnOther Magazine have been featuring some of their archived articles in a retrospective celebrating 25 glorious editions … and more to come, I hope. 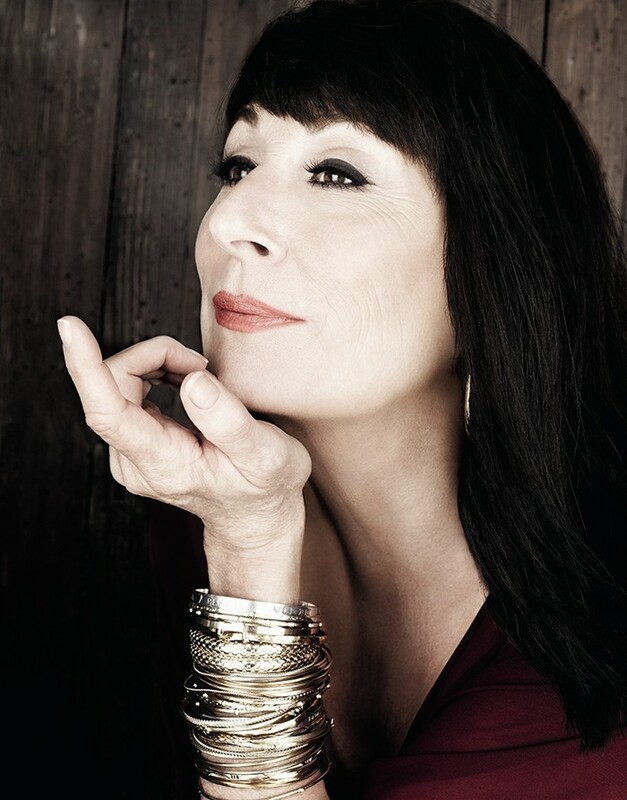 I picked up on this beautiful photo of Angelica Huston who just seems to get more magnificent as the years roll by. I suspect she has had a little face work done but nothing too dramatic and I love that she seems content to allow the passage of years to settle happily upon her, always, unconventional face and body. Interesting and inspirational: Angelica Huston.